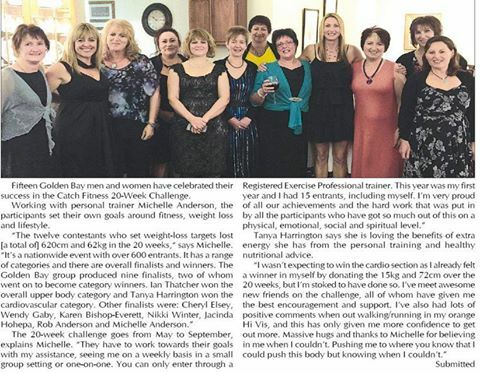 We love reading articles like this oozing with great achievements of trainers and entrants. This was Michelle’s first year on as PT and gauging by all your success stories you all made for a great team. Congratulations on your outstanding efforts.